Please comment below if we missed any or you know of a new company that is out and selling boards. 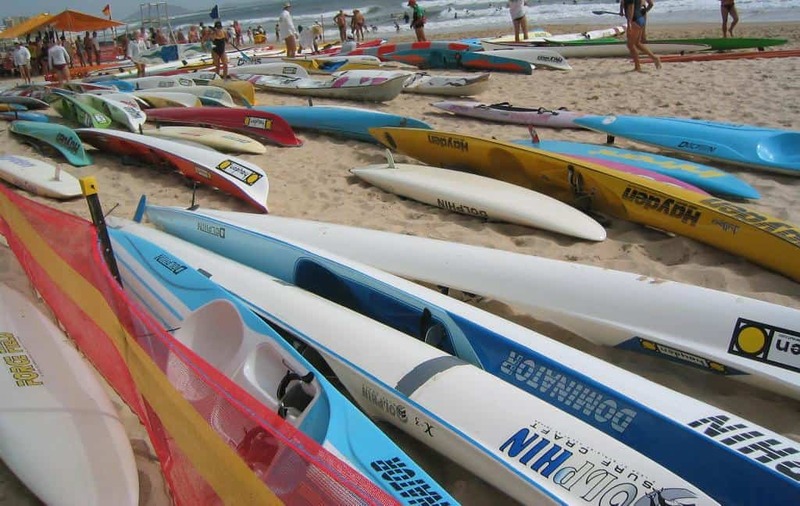 Previous Post: « What Are The Best Stand Up Paddle Boards? Hi there – I was wondering if you have an updated list? I think this is very helpful – Thanks! we are preparing for our fist annual SUPB race to raise money for the local YMCA . We needed a place to begin to reach out for corporate sponsorship of the event. Your list was very helpful. You are welcome Kellie! If you would like, we can post a blog about your race and try and raise awareness for it? We are happy to help raise money for programs such as the YMCA for kids. KM HAWAII IS MISSING FROM THE LIST. Thank you Amanda! They are now added! Thank you Todd! I will add it!